Security forces carry out anti-terror operations in northern Iraq. 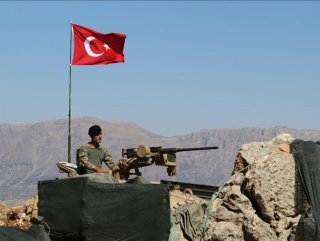 A total of 12 PKK terrorists were neutralized during Saturday's airstrikes in northern Iraq, Turkish security sources said on Sunday. 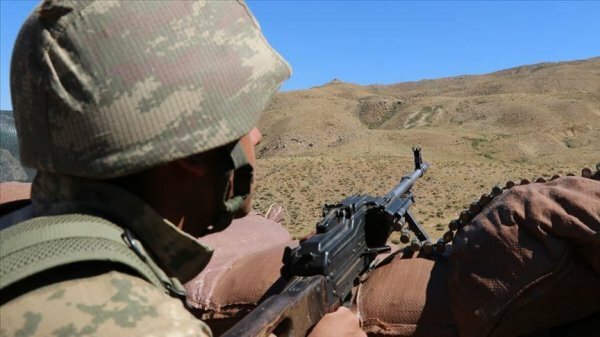 Turkey's National Defense Ministry said Saturday that six terrorists were neutralized, two Turkish soldiers were martyred and eight others wounded during anti-terror operations in northern Iraq.